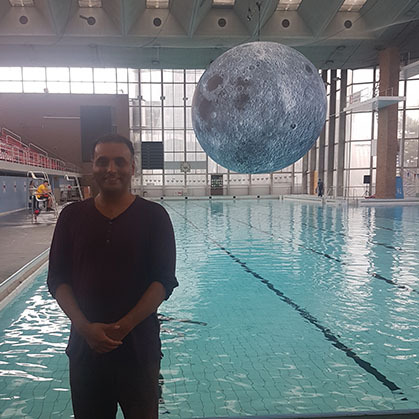 Balbir Singh’s Dance Company bought The Broken Tusk – Tales of Ganesh to Coventry Sports & Leisure Centre last week and we went behind the scenes to find out exactly what it was about! 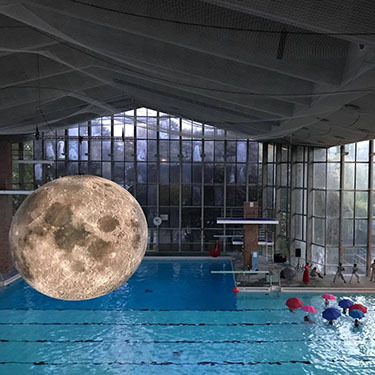 The production company heard that the beautiful Museum of the Moon created by Artist Luke Jerram which has been travelling the world, was coming to Coventry and came up with a magnificent production by adding a touch of culture. A demonstration of the variety of events that take place in Coventry for diverse audiences, which is why we are bidding to become City of Culture 2021! 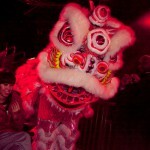 Imagineer events production company and Balbir Singh’s dance company worked together. 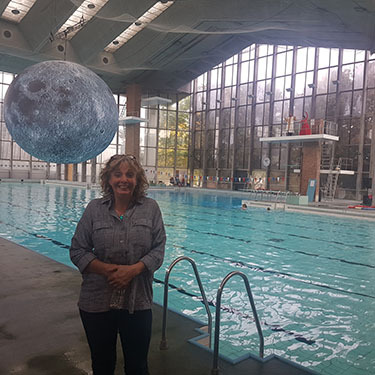 We spoke to CEO Jane Hytch about how this production came about. “We’re an outdoor site specifics company and are interested in science and art. 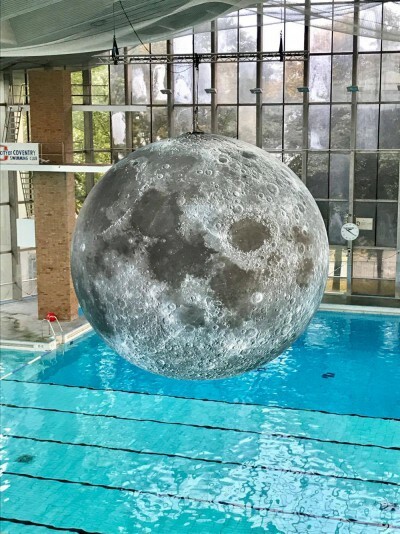 We saw that Luke Jerram’s work was coming to Coventry and were keen to get involved. We’ve seen lots of his work before, he disrupts spaces and creates something so beautiful and magical; sadness and romanticism. His work fits the ethos, reaching people who otherwise wouldn’t go to see this type of a production. We also got to speak to the main man Balbir Singh himself about what this story entails. “This consists of synchronised swimmers and Ganesh the Hindu elephant god whose broken tusk is significant, because without his broken tusk, he wouldn’t have been chosen to help a central figure in most Hindu traditions, Vyasa. His tusk breaks because the moon laughs at him and he is furious, so he breaks it off himself. “These are movements of beauty and abstract”. 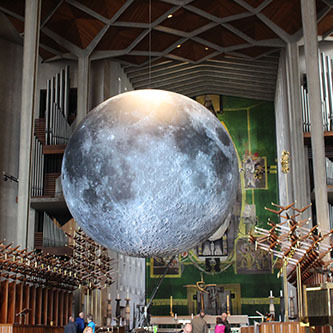 Whilst at the Freshers’ Fair last week, I noticed The Museum of the Moon had been moved to the cathedral and was looking amazing! I had to take a pic! 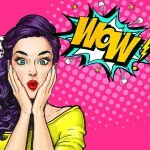 There’s lots going on in Coventry with more to come. We’re backing the City of Culture 2021 bid and you can get involved too! If we win, there could be lots more events in Coventry in future for us all to enjoy. So, what are you waiting for? 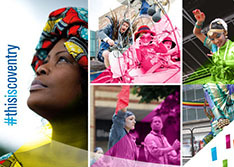 Show your support by liking the City of Culture 2021 Facebook page, following City of Culture on Instagram and Twitter @Coventry2021 and by signing up to the City of Culture newsletter.